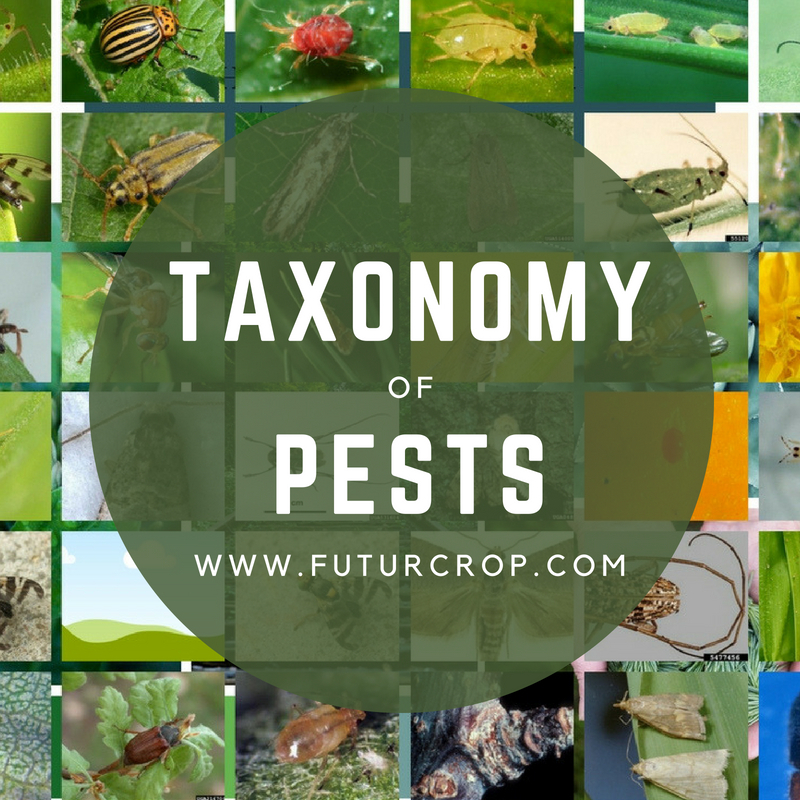 The identification of the pest species that attacks our crops, and the recognition of each state of biological development, is one of the fundamental aspects for and adequate control. 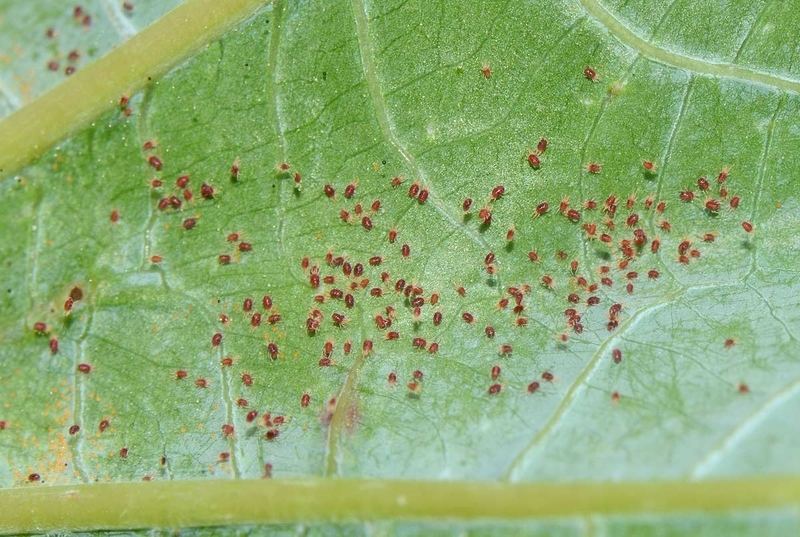 Generally 85% of the pests that attack crops belong to orders that develop as larvae. And it is the immature states that cause the most damage to crops. The pupa, the intermediate state between the larva and the adult, does not feed and its mobility is almost nil. 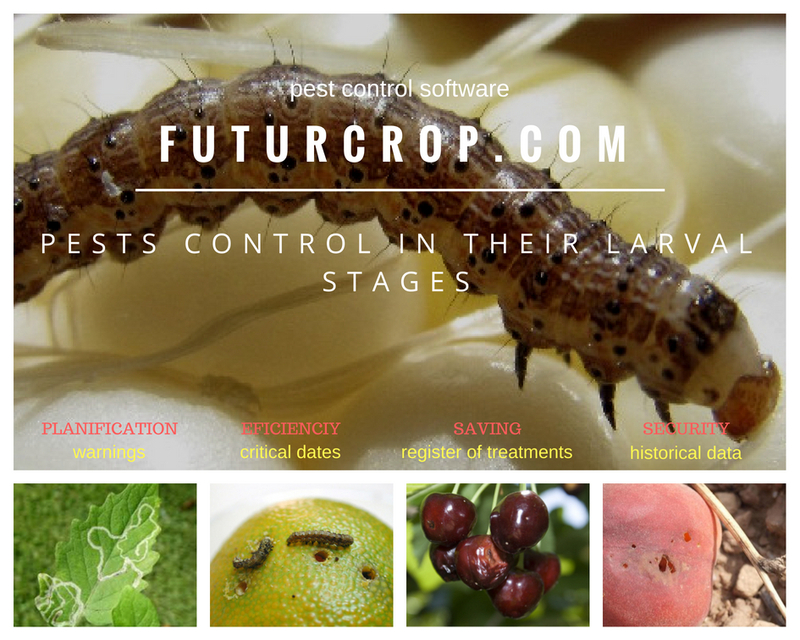 In fact, 60% of damage cause by pests ins done during their larval stage. That is so because it is the state of growth and most active feeding, it is the phase in which insects consume more food, and usually the phase that lasts the longest. The food consumed by the larva is much higher in the last instars than in the first, because the larva fully developed is larger and mobile. Adults of fruit flies (eg, Ceratitis capitata and Bactrocera oleae) generally do not cause damage, but their larvae cause serious damage to many cultivated fruits. Therefore, a frequent monitoring of the crops is required. The problem is that the identification of the pest in immature stages is not always accurate. The correct time of treatments is fundamental for an adequate control of pest, because, as numerous studies show, frequent and unnecessary applications of chemical insecticides are unnecessary and even harmful.FuturCrop users are saving between 30 and 50% of their treatment costs.